Withdrawing his letter to the Supreme Court in which he had opted out as amicus curiae in the Padmanabha Swamy temple case, Gopal Subramaniam has now said that he would continue as amicus curiae in the Sree Padmanabhaswamy Temple case. Mr. Subramanium has started working already and left for Thiruvananthapuram to inspect the temple premises and prepare an additional report on the administration of the temple. His statement comes a month after he withdrew himself from the post citing personal reasons. Earlier in August, 2014 the former Solicitor-General had written to the Chief Justice of India R.M. Lodha expressing his decision to bow out as amicus curiae. He had also returned the files concerning the case to the Supreme Court Registry. His earlier report on the temple had caused a lot of ripples, and the Supreme Court had ordered a special audit of the temple and its wealth by former CAG Vinod Rai.The report had complained of corruption and ignorance of ethics in the temple’s management. Sources in the Supreme Court say that Mr. Subramaniam will be expected to appear in the case in November. It is also being said that he withdrew his resignation after a letter from the Supreme Court asked him to reconsider his decision. Chief Justice Lodha had also named senior lawyer Gopal Subramanium as his first choice to try the influential people in the coal blocks allocation scam case, to which he had said no. 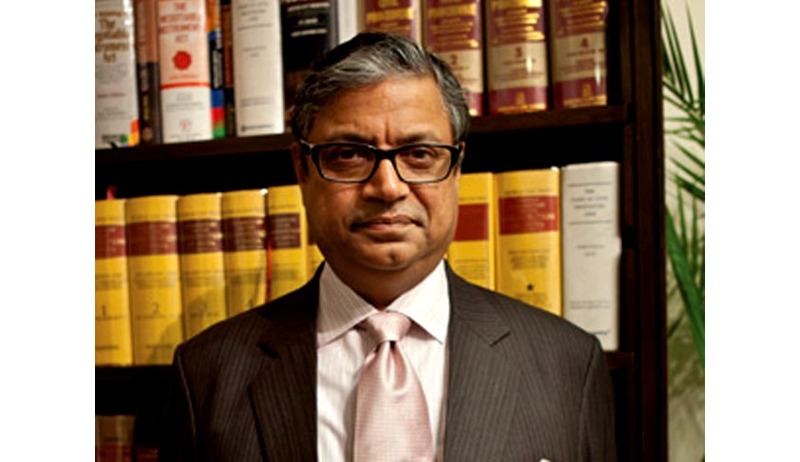 Gopal Subramanium was also in the fray for being appointed as a Supreme Court judge, a process which was stopped by the Central Govt and Mr. Subramanium too withdrew his candidature.